Love Astorga! What a great place to spend a day off. First, of course, we checked out the Museo del Chocolate. It was WONDERFUL. Exhibitions included the explanation and demonstration of the original, manual way of making chocolate (grinding the beans, mixing, molding). The museum also houses some of the first machines used in chocolate making, as well as artifacts and mementos from Astorga's prominent chocolatiers (visitors are not allowed to take photos). There's a small gift shop where folks are invited to sample different kinds of chocolate. We bought small portions of five different flavors (53 percent dark, milk, white, strawberry, and orange). The Museo is small but well worth the 2.5 Euros (free for kids age ten and under). Palacio Episcopal was next. Built by Gaudi, the magnificent building houses the Museo de Los Caminos, Roman artifacts, the original Cruz de Ferro, and a modern art gallery. Photographs are allowed inside the Palacio, so I took a few hundred. I include only a tiny sampling here - I strongly encourage you to visit this amazing site yourself...admission is only three Euros (free for kids under the age of ten). The above is perhaps one percent of what's in the Palacio. Take an hour or two off when you come through Astorga and check it out. Next, Hugh wanted to visit the neighboring cathedral. He and Sage went inside while Alex and I grabbed something to eat at a nearby cafe. I think she and I have seen enough cathedrals for now...they start to look a bit alike after a while. We're all now back at our hotel, lounging about and watching Spanish television. We'll head toward Rabanal del Camino tomorrow. Thanks is due - this time, to Hugh. He's always been an unwavering source of support and a great encourager of the girls' adventures, and we could not do what we do without him. 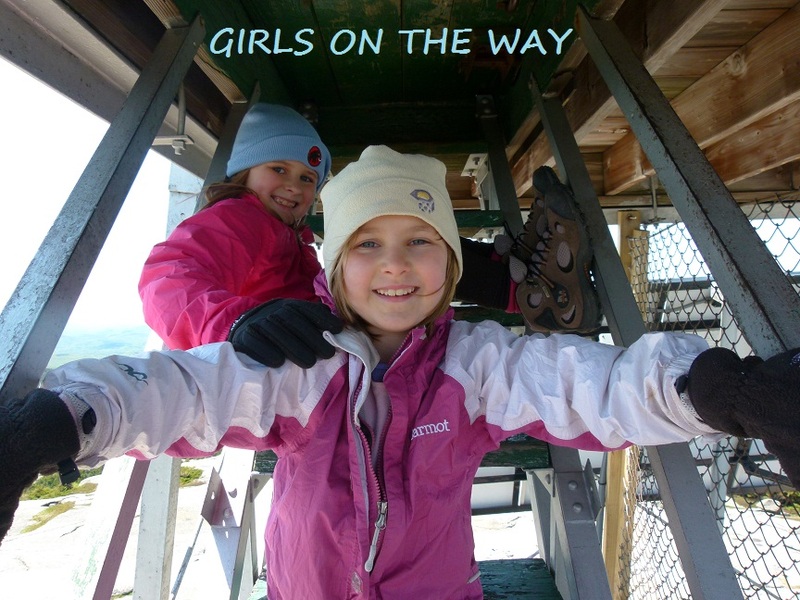 Whether it's four-season mountain hiking in NH, highpointing the United States, or (now) hiking overseas, he has always supported the girls' outdoor excursions. They're lucky to have him as their father and it's good to have him with us on the Camino again. I loved Rabanal. I went to an ancient church and listened to monks chanting. The next day walked to Molinaseca and that day was the most powerful day of my Camino. Hope yours is as powerful! Buen Camino...Patty P.S. I look for you posts every day. I hope you plan to stay at Refugio Gaucelmo - I worked there last Sept as a hospitalera! I second the vespers in the church there with monks chanting in Latin - just a short service.